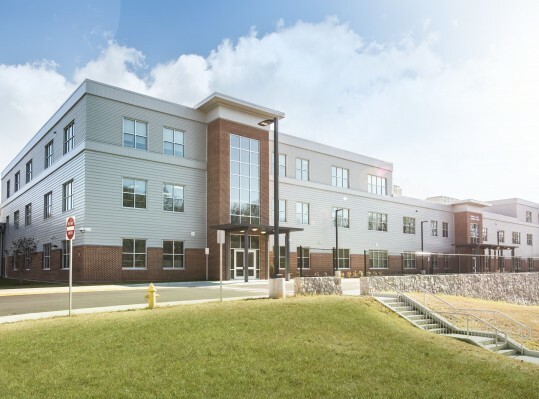 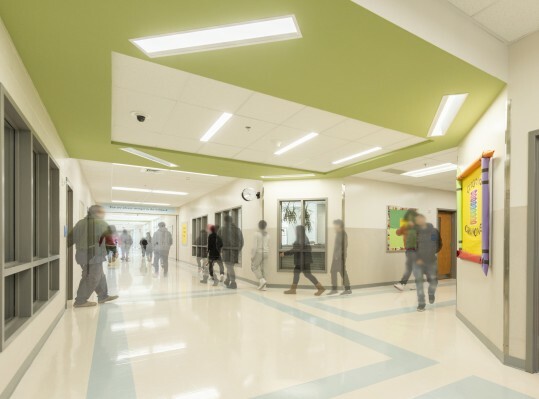 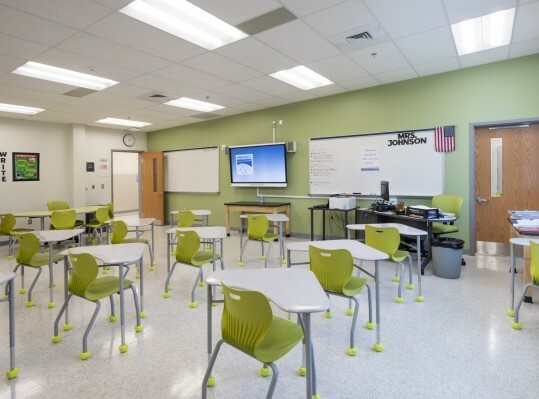 RRMM teamed with Samaha Architects to design a new alternative education center for Prince William County Public Schools. 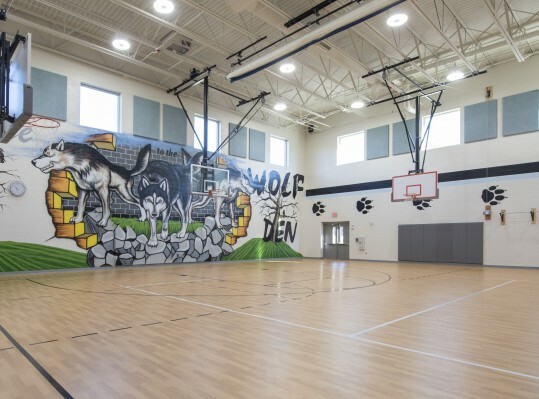 The three-story, 122,659 SF facility was designed to bring together three different schools into one facility. 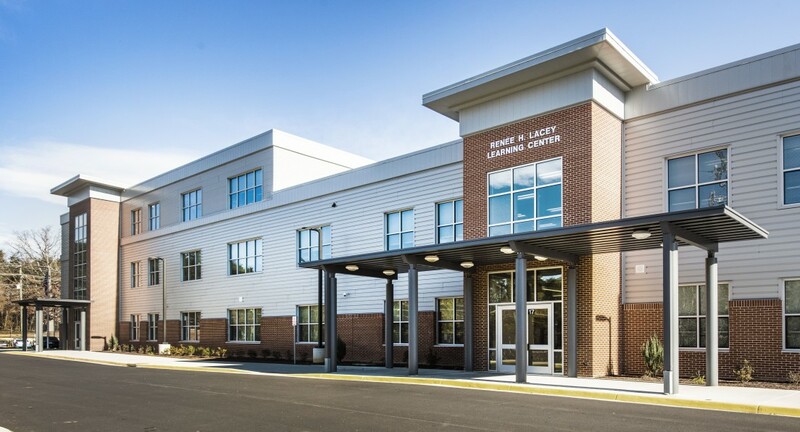 The new facility accommodates students with varying needs by providing diverse spaces. 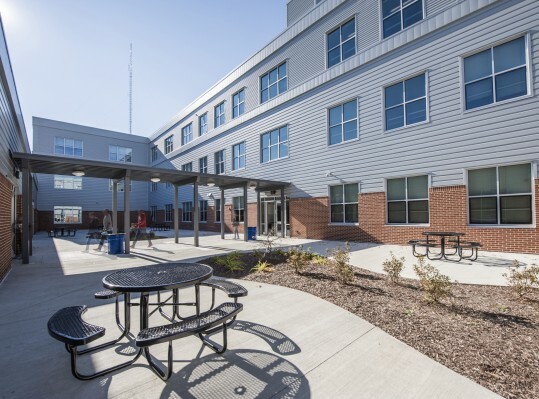 The building includes a gymnasium, cafeteria, kitchen, media center, and secure courtyard. 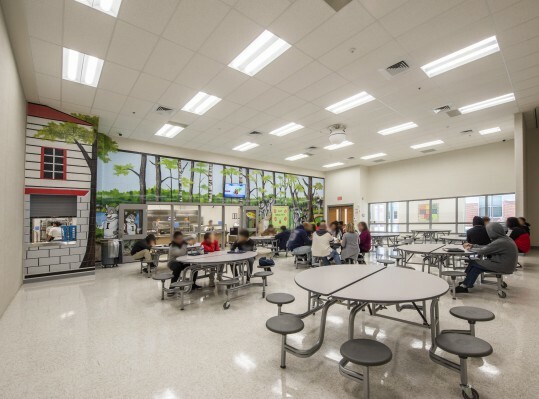 A greenhouse and many types of specialized indoor and outdoor learning spaces provide hands-on learning for students.